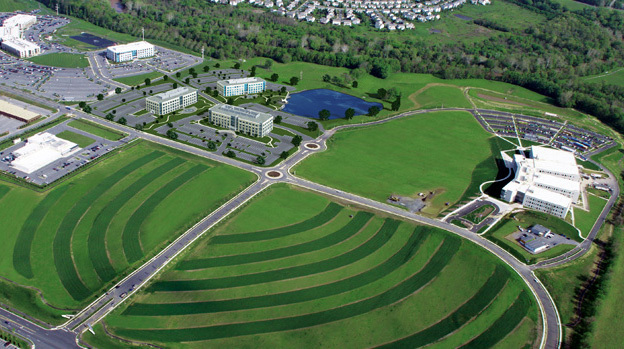 Nestled along the banks of the scenic Monocacy River, Riverside Research Park is a world-class, 177-acre biomedical research and development campus in Frederick, Maryland. 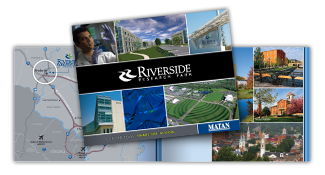 The Maryland location is one of the most in demand markets in the country, with unique access to top-tier research institutions and the majority of federal agencies. The suburban park serves as the northern anchor to the I-270 Technology Corridor from Washington, DC, and I-70 West from Baltimore, Maryland.